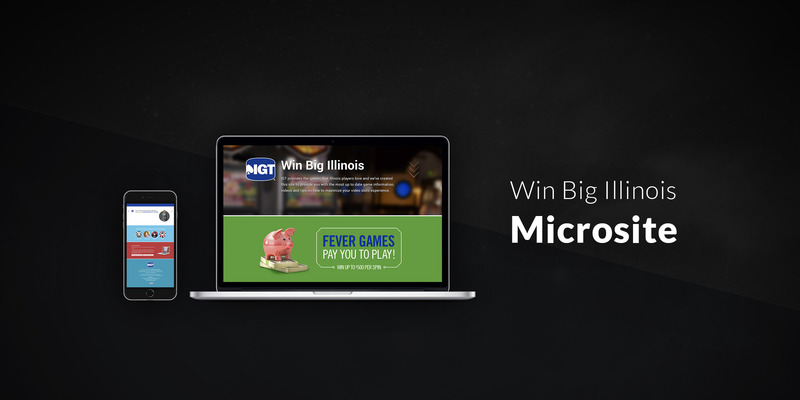 As part of IGT’s web services team, I was tasked to wireframe, design, and build a microsite to educate the Illinois player market to the new Fever Games bonus feature. This is a responsive site based off of the popular Gumby framework. It features modal windows linking to youtube videos explaining the concept of Fever Games and also includes game theme trailers. Lastly, for flash users, an on-site playable poker feature. IGT maintains copyright over any IGT related examples used within my portfolio.